Depending on the pronounced vowel on the letter preceding the لام. 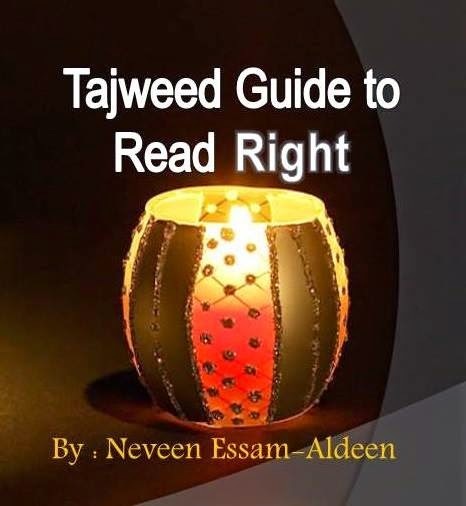 The Alif that follows the ل will follow the ل in Tafkheemتفخيم or Tarqeeq ترقيق because as stated above, the Alif follows the letter preceding it. It is therefore necessary to make sure both the ل of the Glorious name of Allah and the accompany Alif have both Tafkheem and Tarqeeq together, according to the rules stated below. بِسمِ اللَّه (original permanent kasrah), قُلِ اللَّهُم(presented kasrah). Thanks for sharing such an interesting content here.